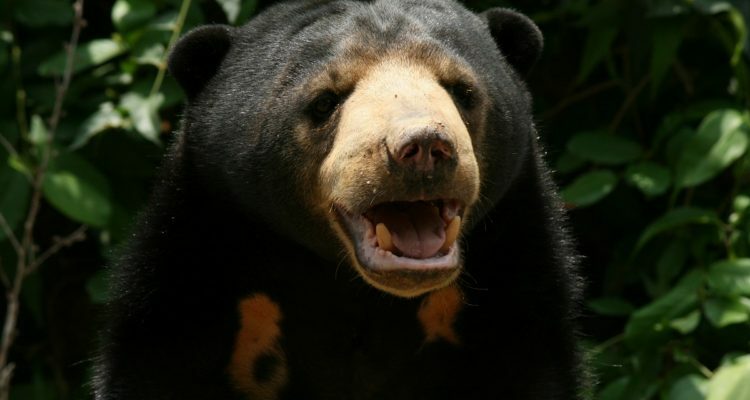 The sun bear is one of the least known bear species in the world and is classified as vulnerable in the IUCN Red List. The species is mainly threatened by habitat loss and commercial hunting, which take place throughout its whole current distribution. 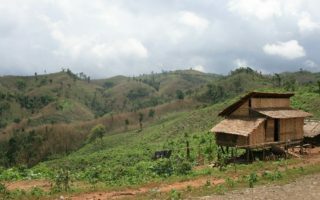 Oikos Institute and the Wildlife Conservation Society, with the support of Fondation Segré, are implementing a project with the goal of promoting the conservation of sun bear and its habitat in Myanmar, a country considered to have the largest expanse of potential species range in mainland Southeast Asia. The activities focus on gaining a better understanding of the status and distribution of the species in the area, the long term protection of at least 15’000 acres of forest habitats, and the improvement of local capacity on monitoring, patrolling and management of forest. 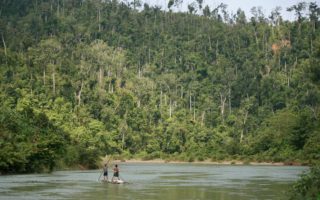 Namely, it will address the issue of data deficiency on Myanmar territory through the design and implementation of monitoring protocols in order to acquire information about sun bear distribution and habitat use. 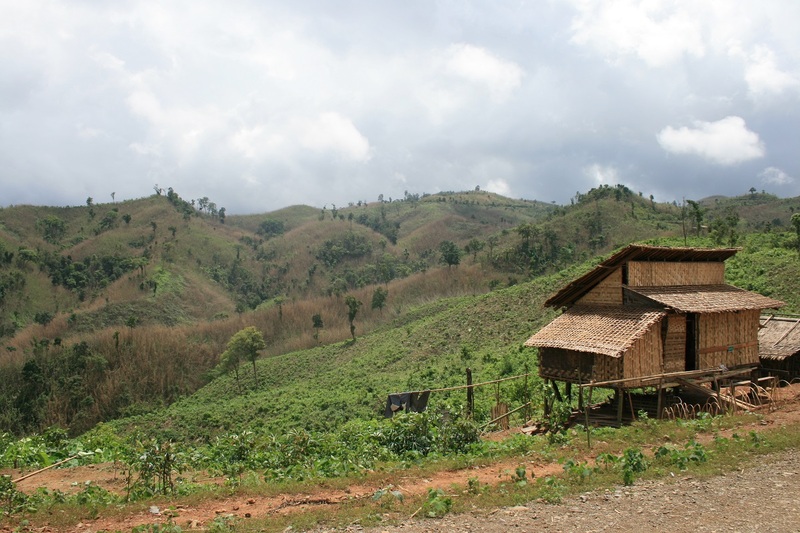 The tested methodology could be replicated in different areas of Myanmar and the data collected will be integrated in a potential distribution map which will take also into consideration human pressure on the landscape and will contribute to identify priority conservation areas. 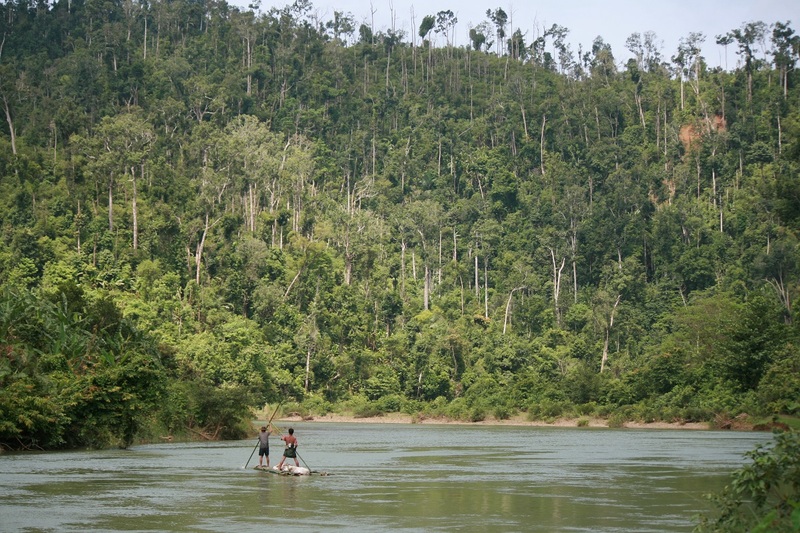 Moreover, the project will train the Forest Department staff and support them in the implementation of monitoring and patrolling activities, in conjunction with community members. Finally, the project will involve local communities through the establishment of community forests and community managed buffer zones.